Questions about Kichler Lighting 300142SNW? 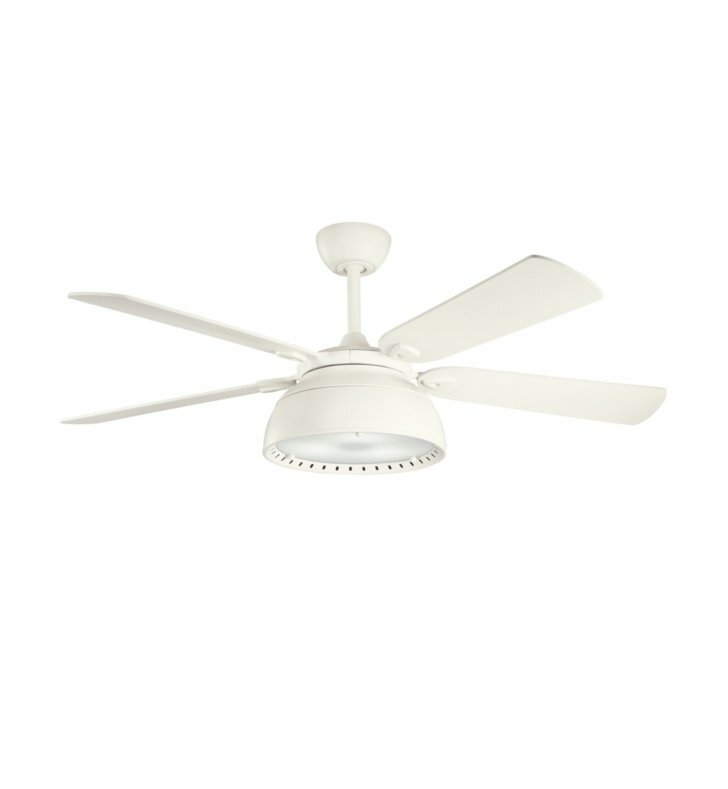 This 54 inch Vance fan showcases bold curves and subtle styling. Featuring a Satin Natural White finish and a unique diffuser created with Heavy Clear Crackle Plate Glass, this fixture will elevate your decor in any space.